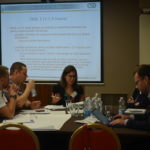 Europe is at a crossroads in its transition towards a sustainable energy system, which aims to address challenges related to climate change, high levels of pollution and growing energy security concerns. 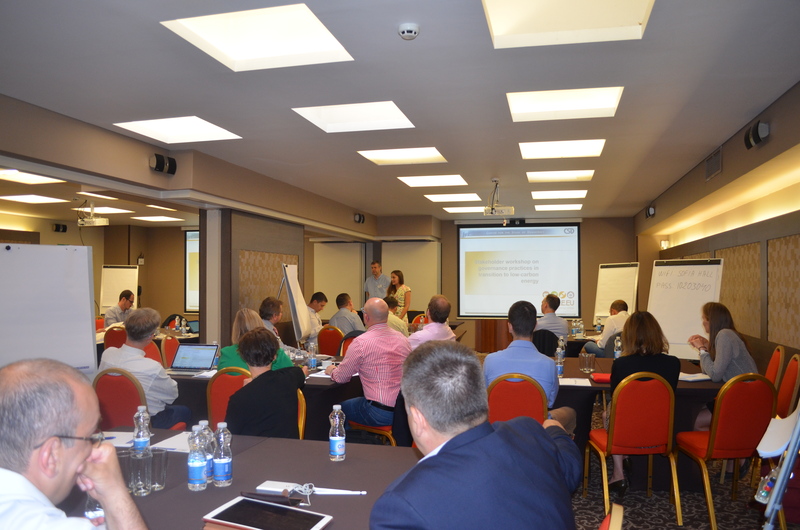 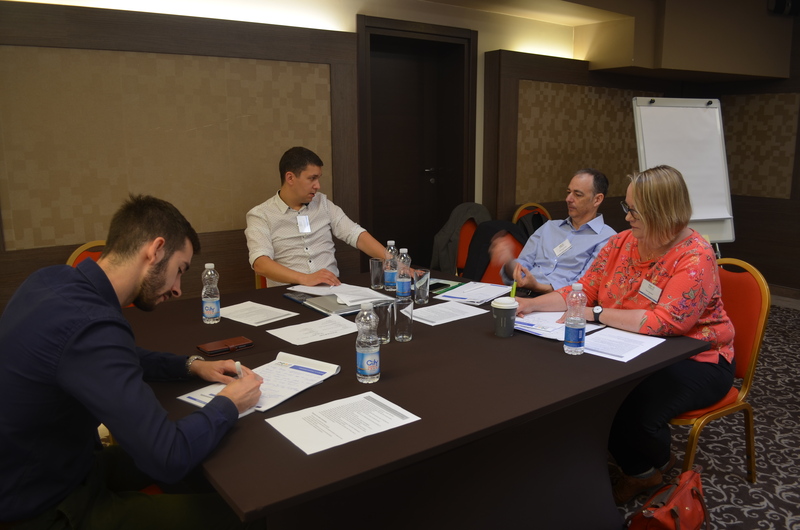 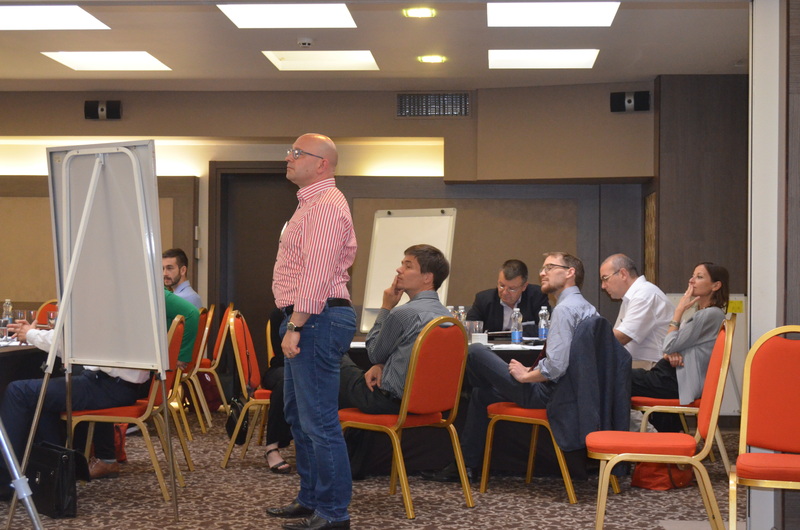 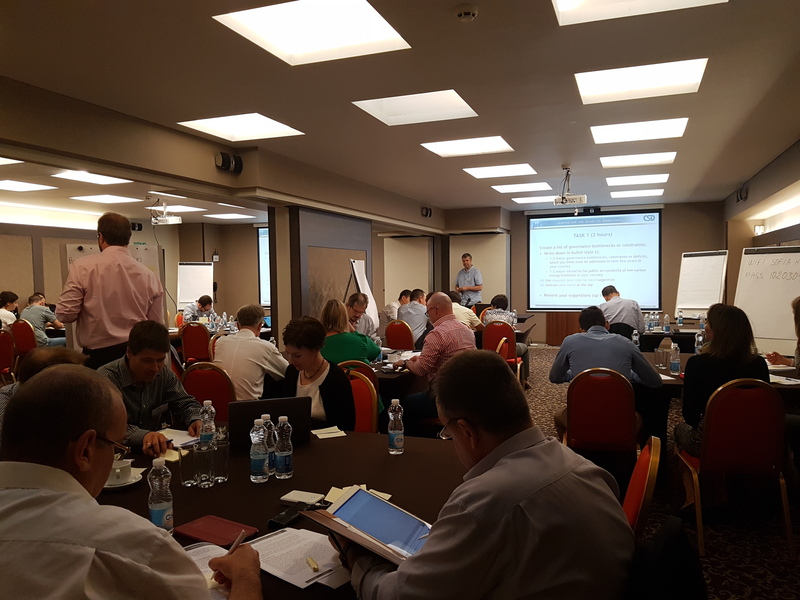 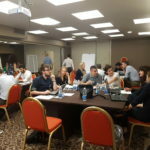 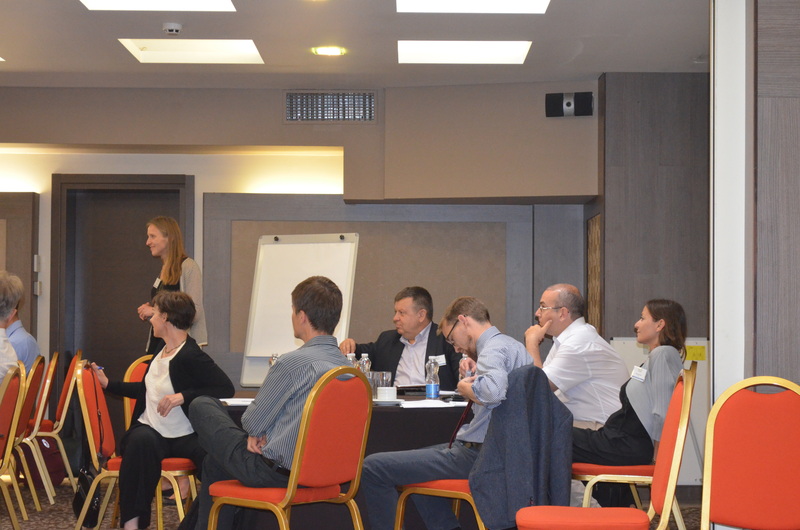 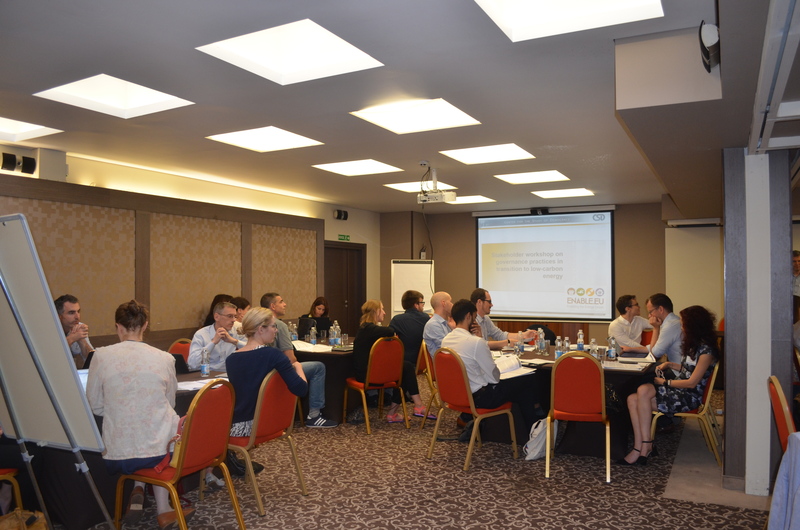 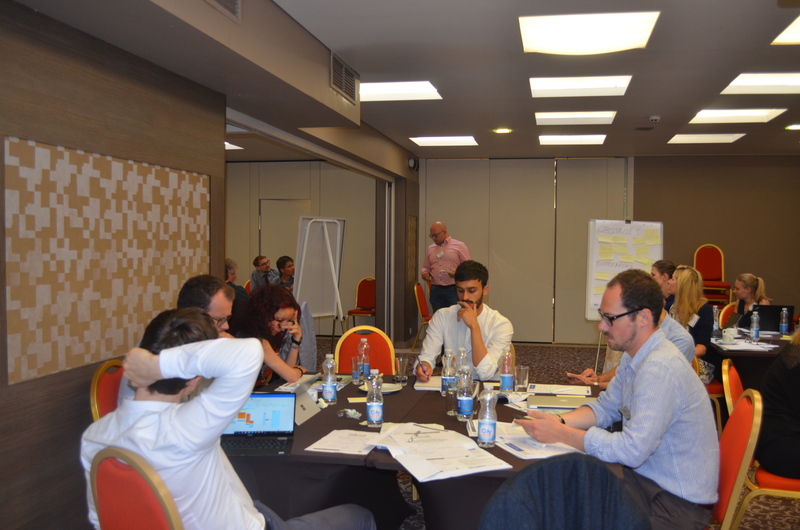 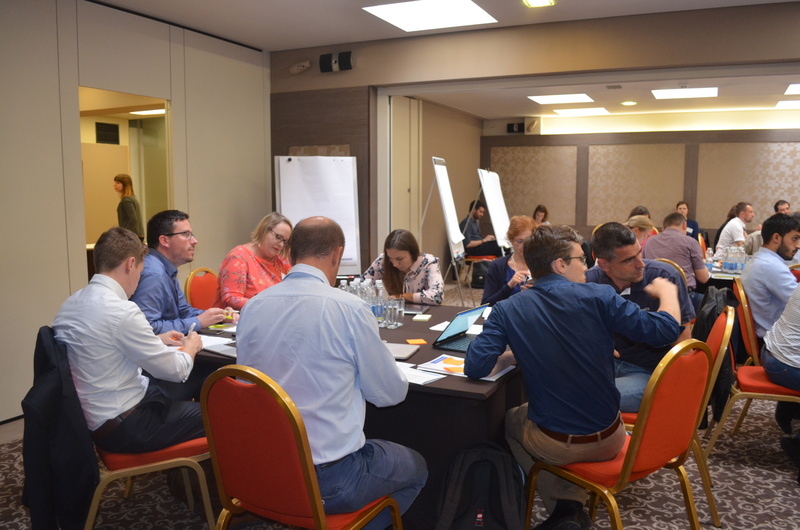 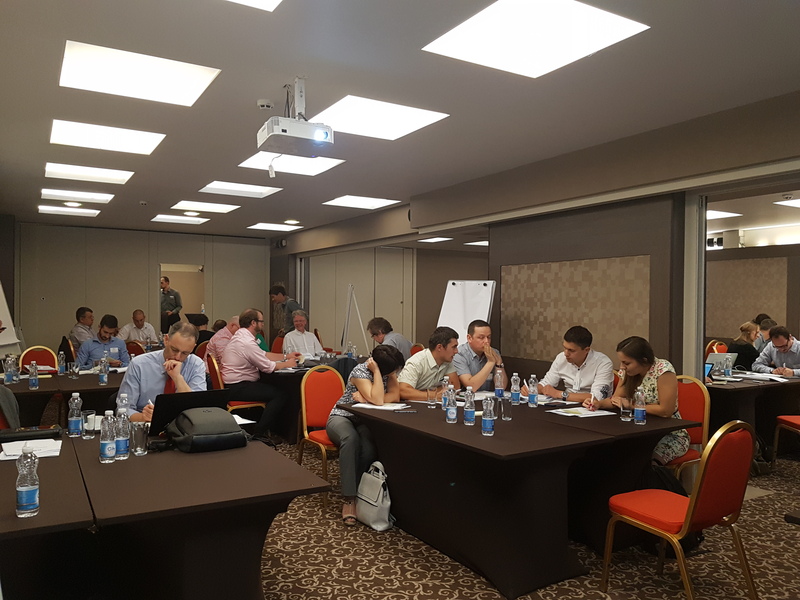 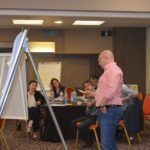 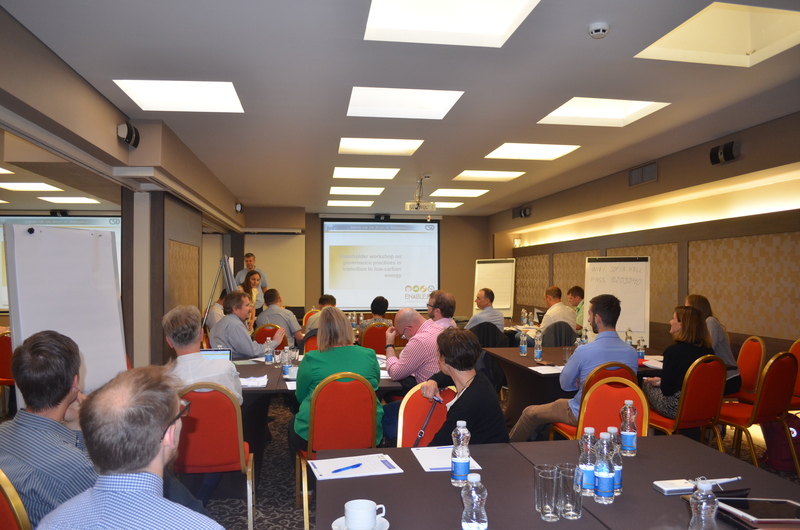 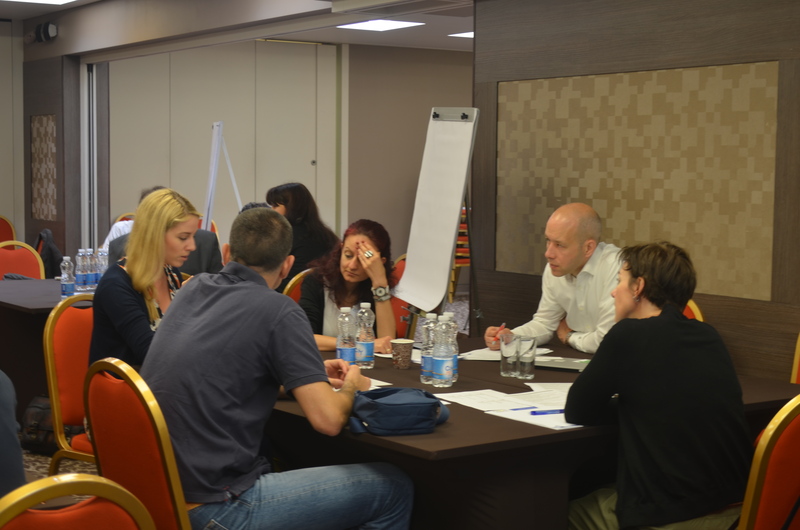 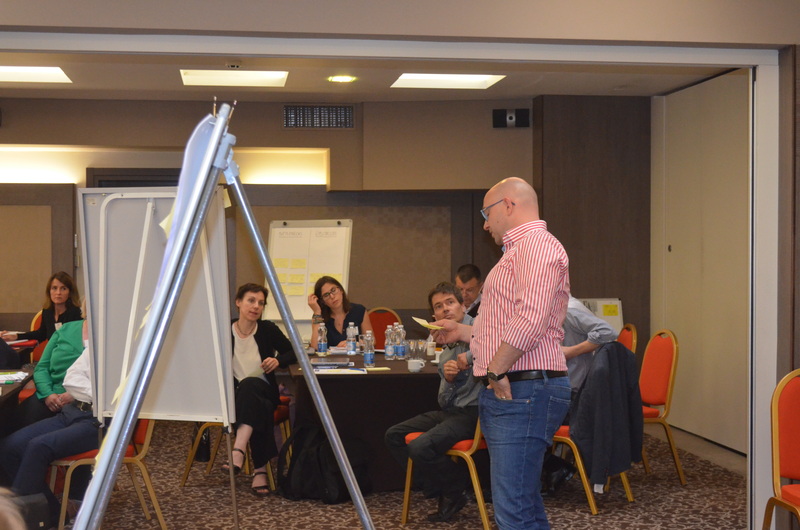 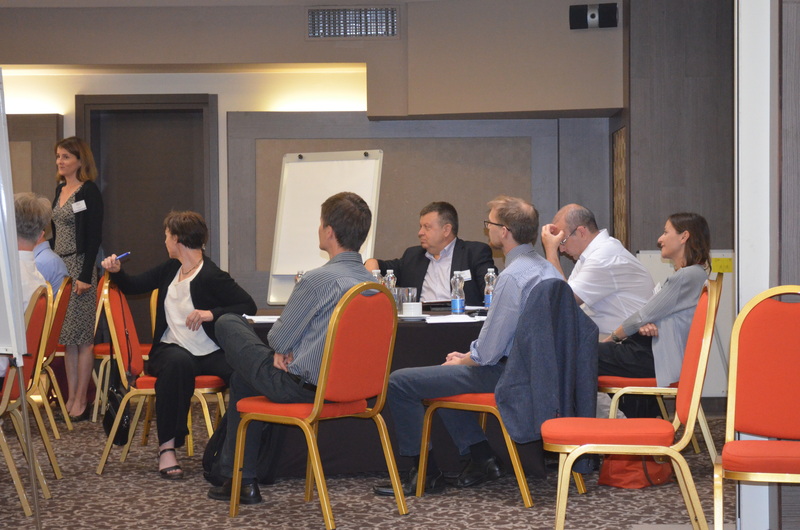 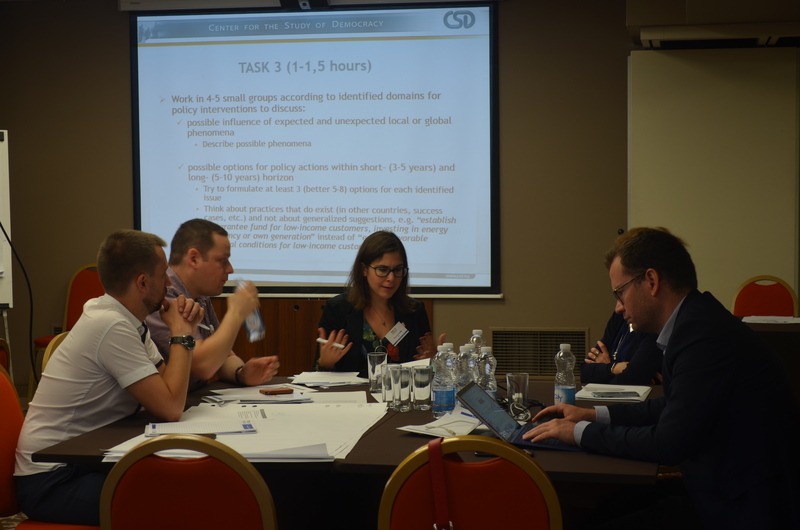 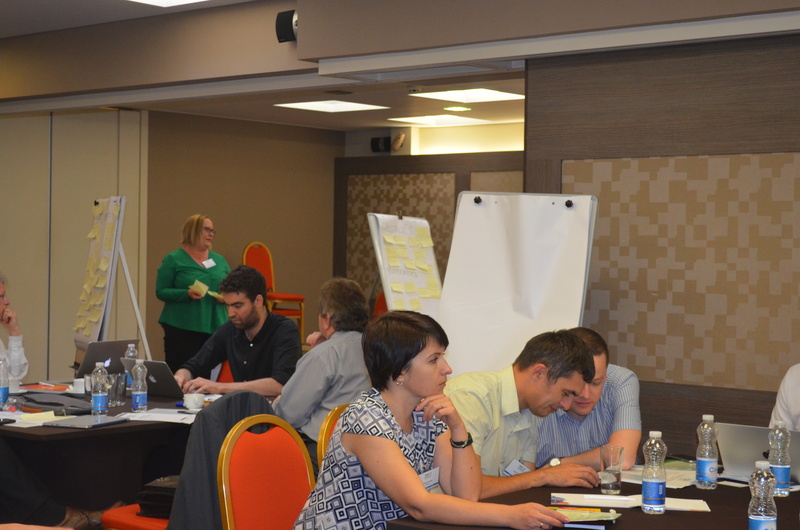 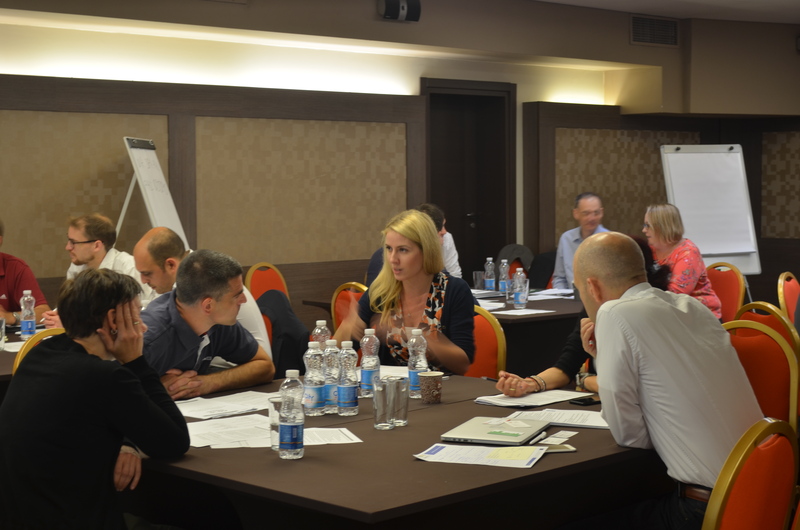 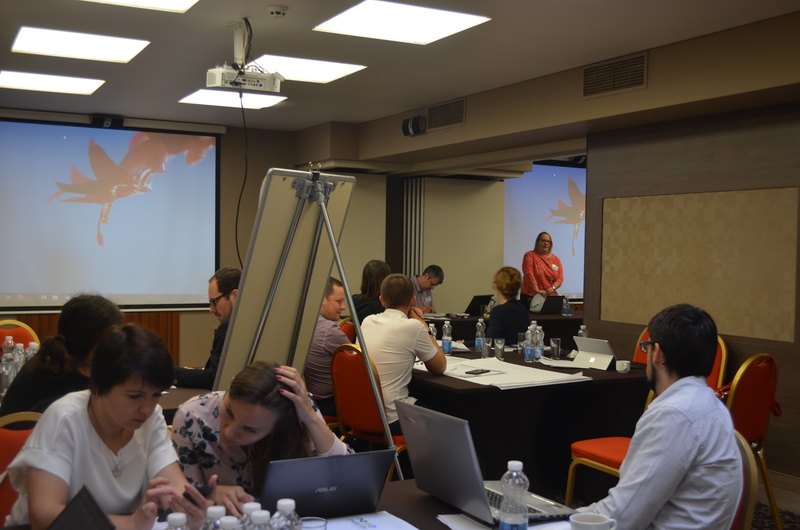 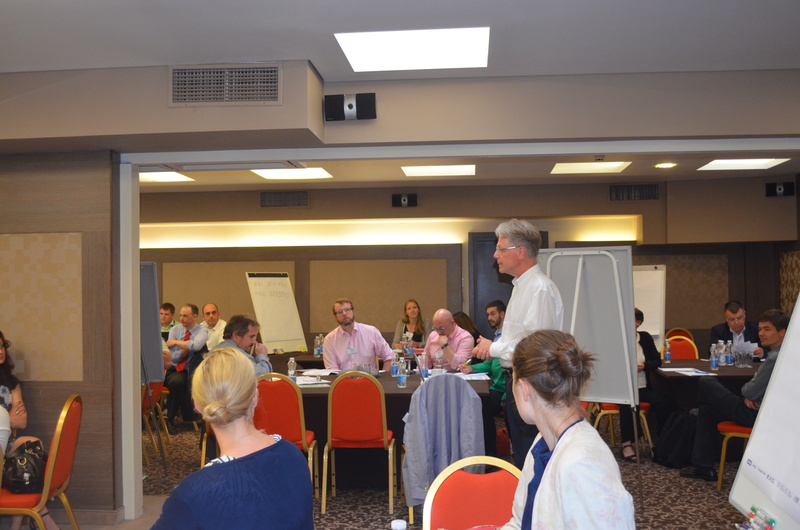 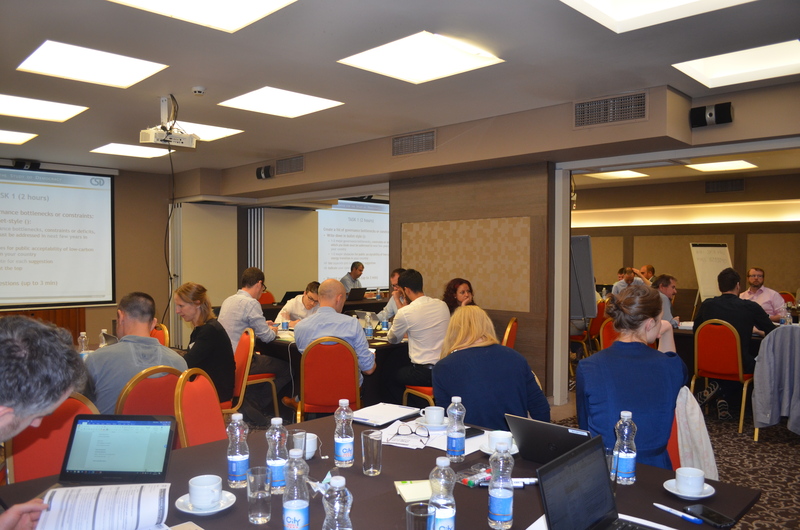 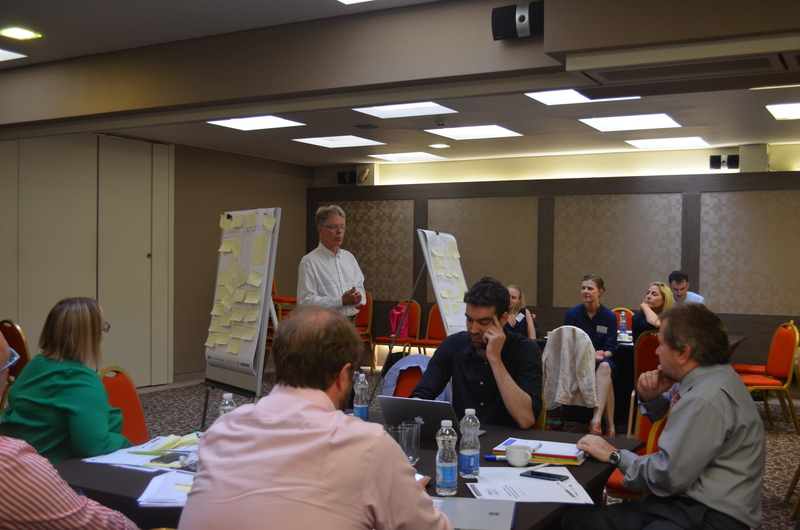 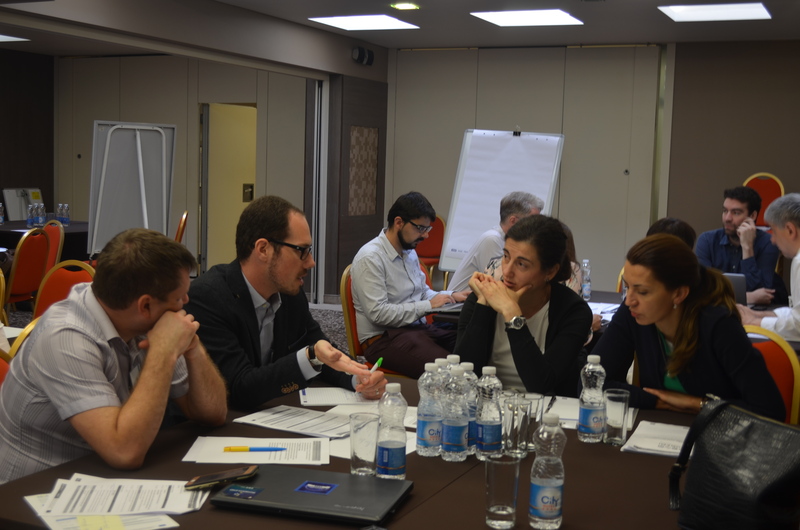 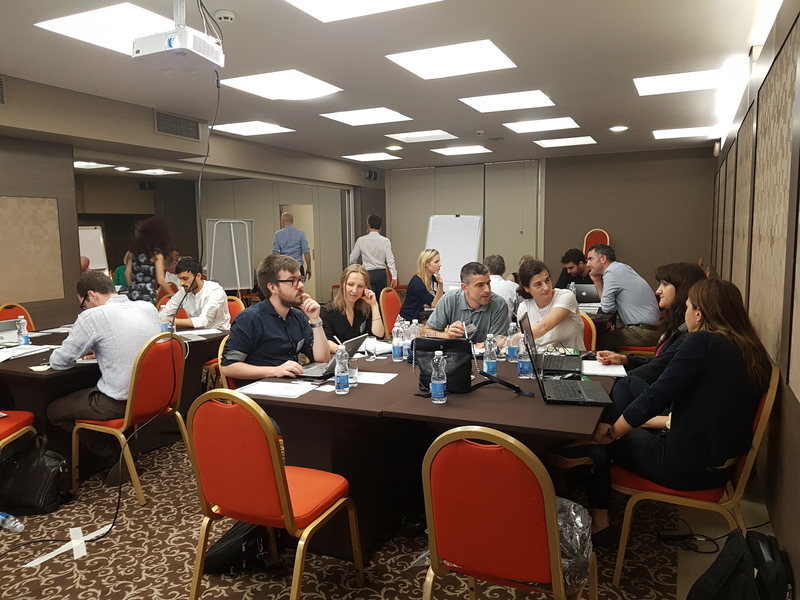 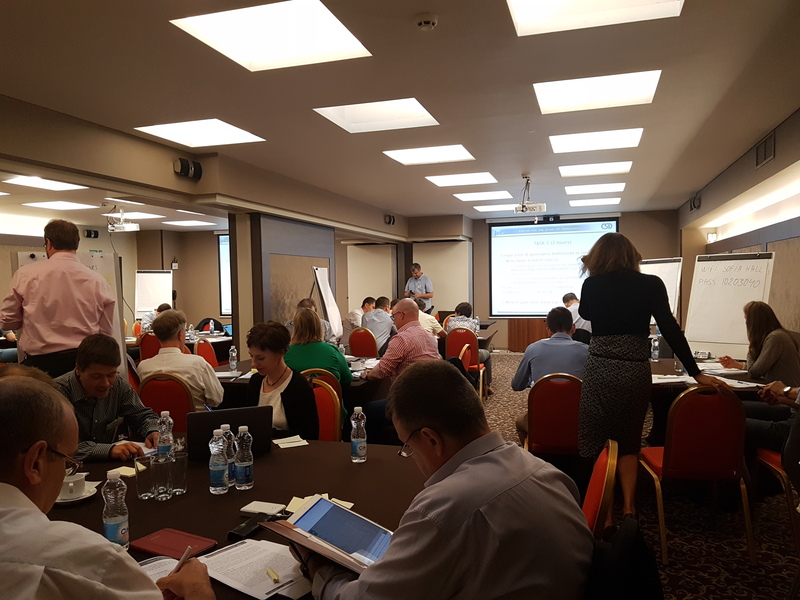 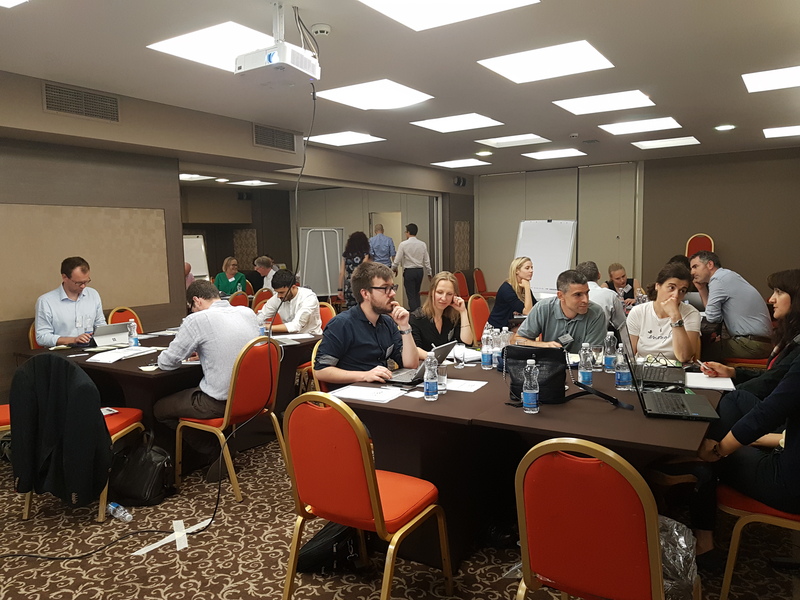 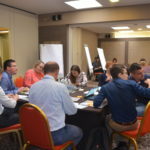 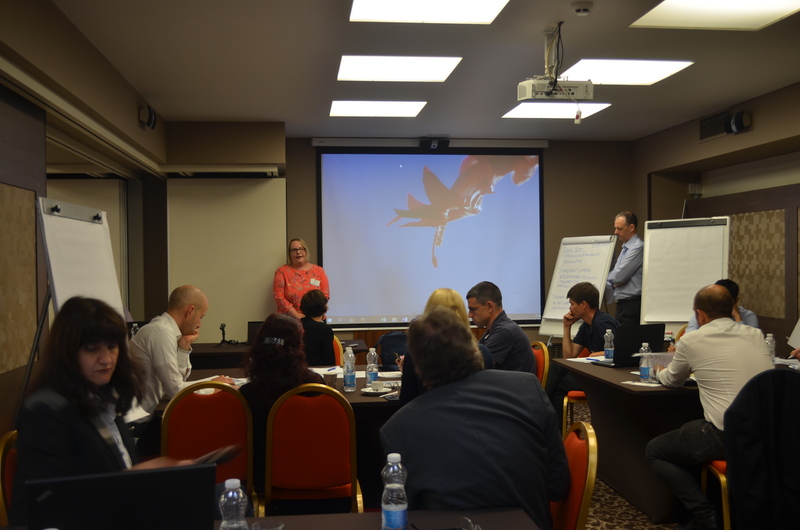 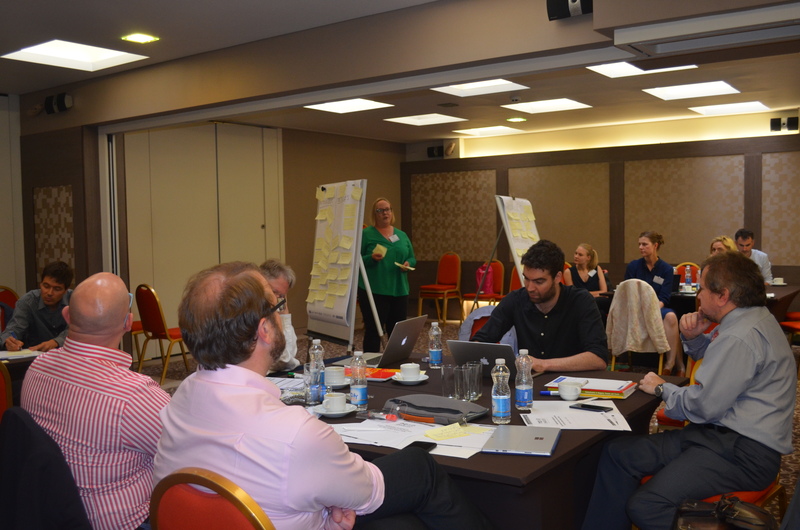 On 13-14 June 2018 the Center for the Study of Democracy held a stakeholder workshop on governance practices in the transition to a low-carbon future with representatives from government agencies, research institutions and universities and business associations from across the EU and beyond. 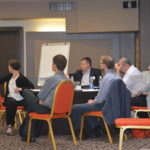 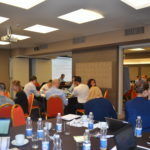 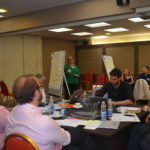 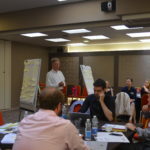 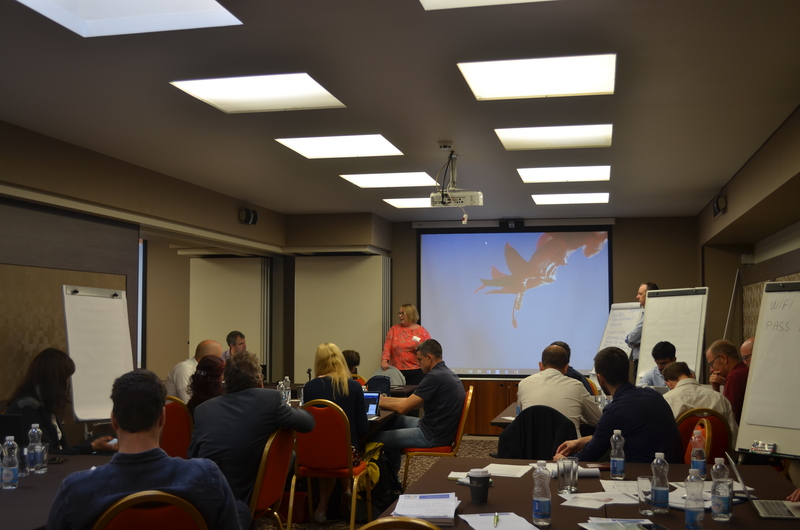 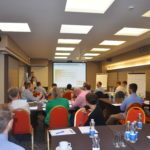 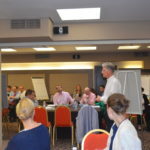 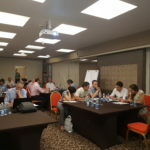 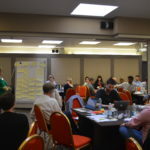 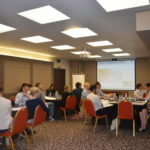 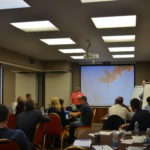 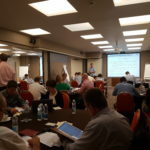 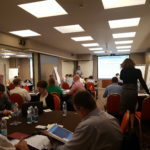 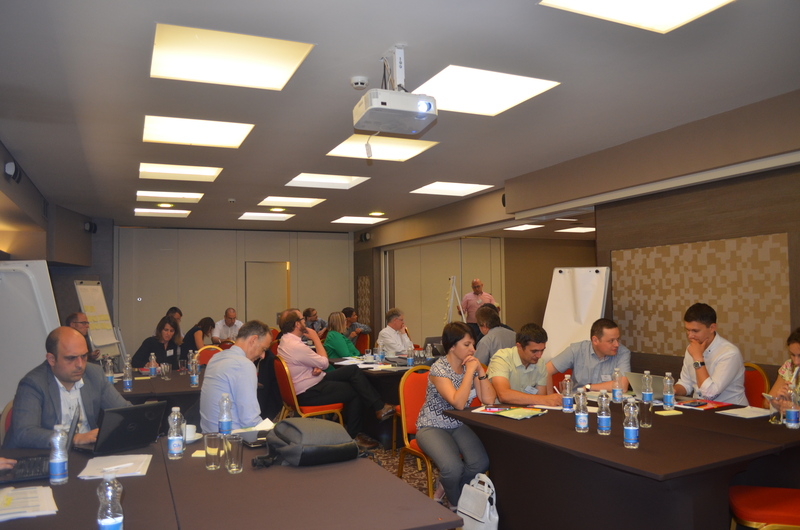 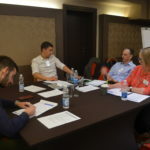 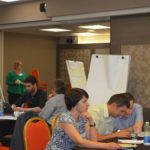 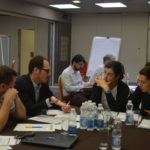 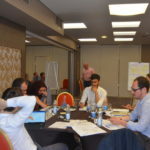 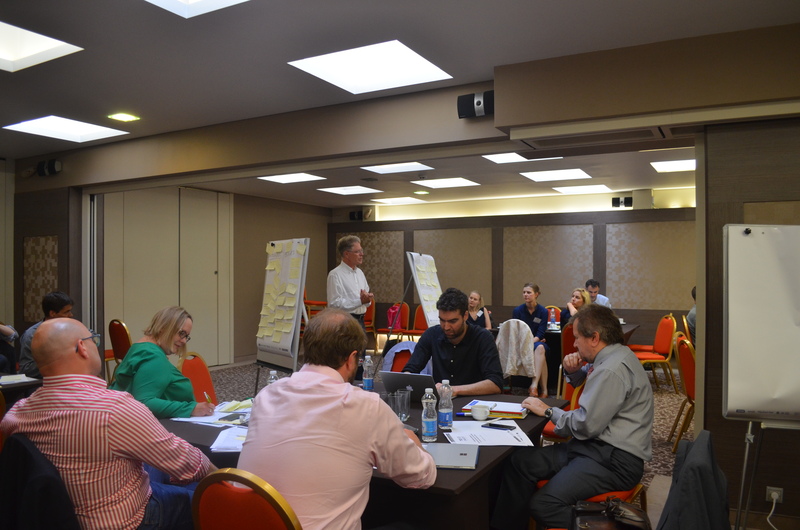 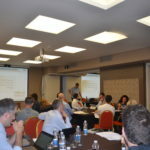 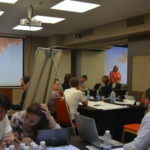 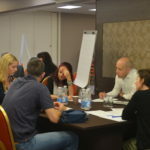 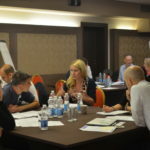 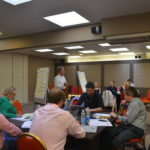 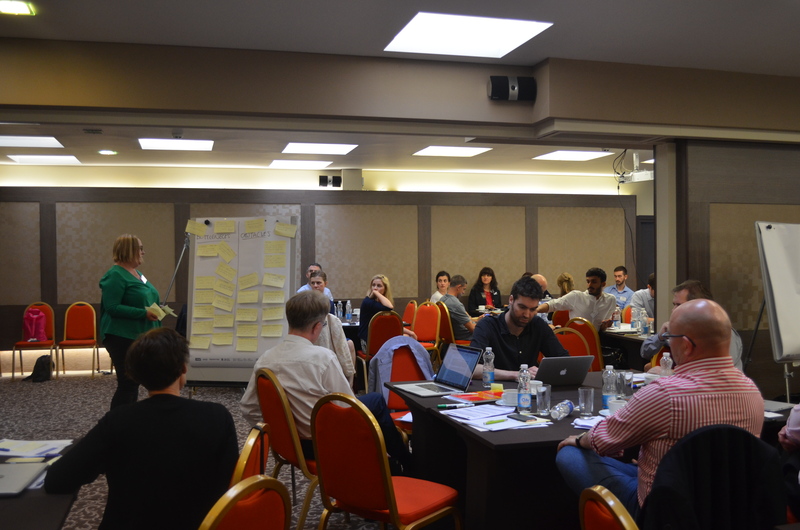 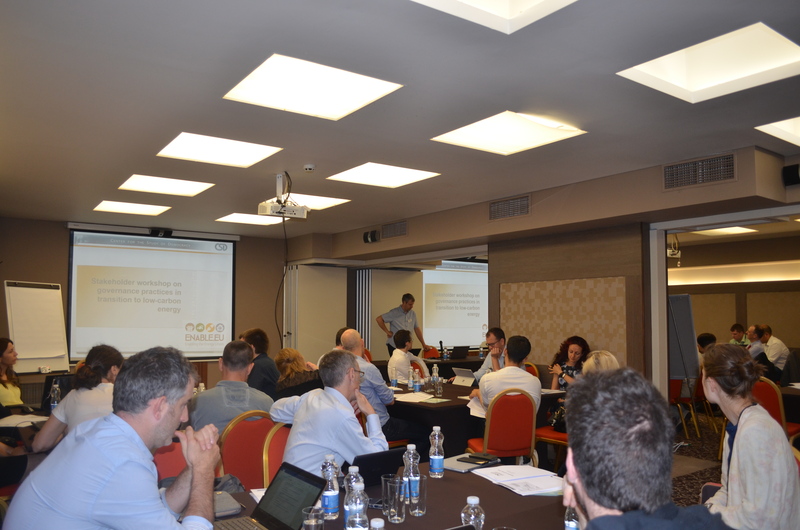 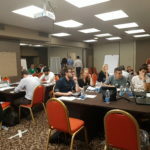 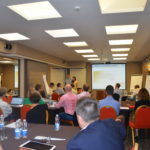 The workshop was organised within the framework of the ENABLE.EU project and aimed at discussing with relevant stakeholders governance practices and quality of governance as drivers or obstacles for the public acceptability of the low-carbon energy transition in the areas of heating and cooling and prosumer practices. 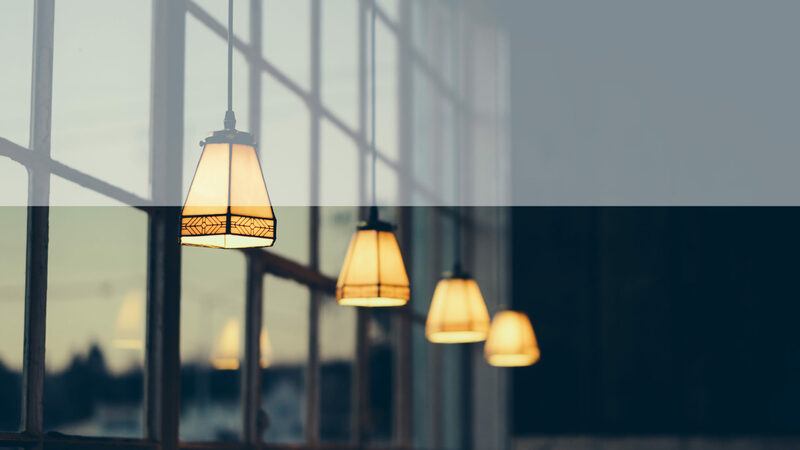 The low level of awareness and lack of transparency. 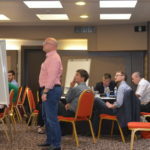 Thomas Pellerin-Carlin – What is ENABLE.EU?